The world around our homes is changing rapidly. From concerns about energy and water shortage, air pollution, health and safety, to revolutionary developments such as renewable energy and robotics. How prepared is your estate for the future, protecting the health and wellness of your family? How can you realize this in an inspiring and comfortable home? 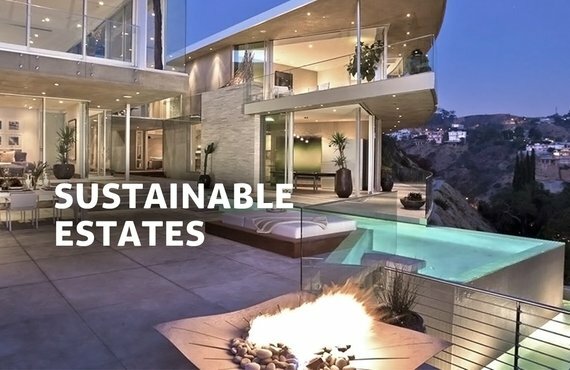 With the Sustainable Estates program we transform homes and estates into secure and efficiently inspiring places to live, work, play, and relax. This program protects and enhances the health and wellness of your family with a self reliant, exciting and sustainable home. Enhance the performance and long-term value of your property. Build a secure home for those you care most about, for a long time to come. How do we make future-proof homes? With the Sustainable Estates program, we realize true sustainable housing for you and your family. The service starts with a comprehensive intake session where we explore your wishes, requirements, and the location. 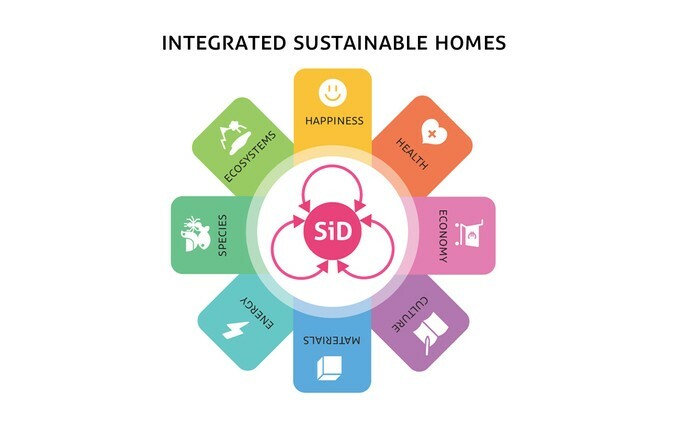 We perform an in-depth scan of the estate using our sustainable development framework Symbiosis in Development (SiD). From this we design a bespoke development plan with the highest standard of sustainability and design. The development plan gives you various options for upgrading: from light interventions to increased efficiency to complete living autonomy. Homes and estates can be outfitted with self-learning technologies that include domestic robotics or ecologically powered systems such as those embedded in nature. We guide you through the design every step of the way. For more information about the Sustainable Estates program, download the brochure here.